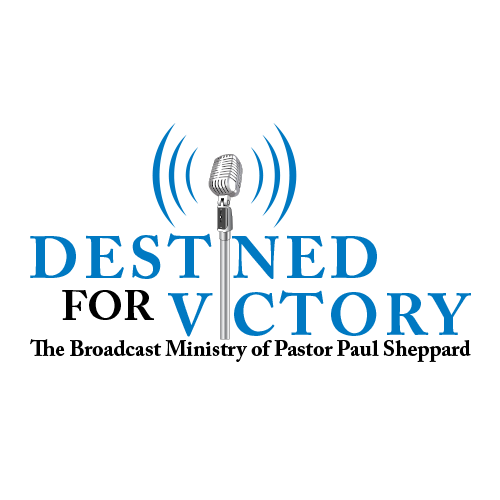 Destined for Victory is a 25-minute daily program featuring the teaching ministry of Pastor Paul Sheppard. An effective communicator of God’s Word, Pastor Paul is widely known for his practical and dynamic teaching style which helps people apply the timeless truths of Scripture to their everyday lives. Pastor Paul Sheppard has been in pastoral ministry since 1982, serving as an associate at the West Oak Lane Church of God in Philadelphia and then Senior Pastor of Abundant Life Christian Fellowship in northern CA. In October, 2010 he founded Destiny Christian Fellowship with the vision of reaching and discipling thousands for Christ in the San Francisco Bay Area and beyond. Destined for Victory, began in 2011 and is now heard on over 400 radio signals throughout the United States and around the world via their on-line ministry and app. The program is distributed via ftp.